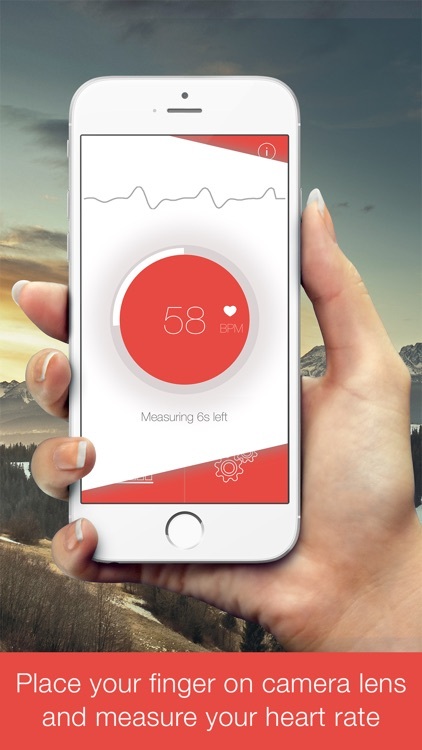 Turn your iPhone into your personal Heart Rate Monitor ! 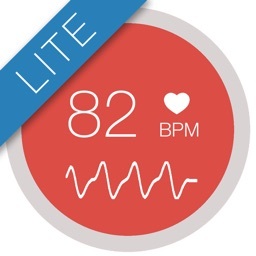 Download now Heart Rate Plus and use your camera’s flash to see how healthy you are! 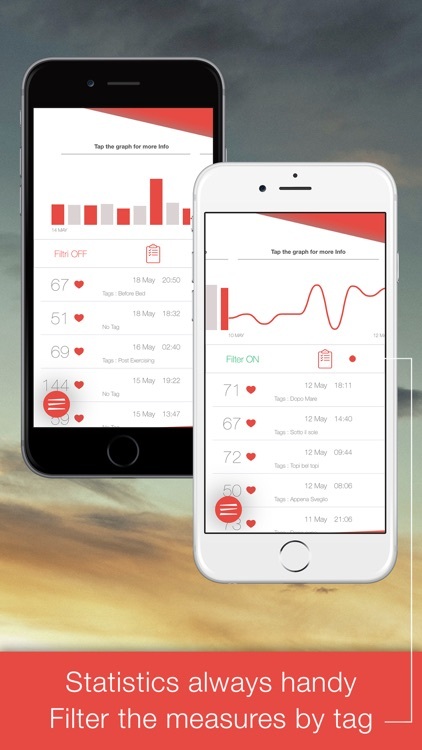 With a graphic and a menu designed specifically, Heart Rate Plus offers a complete suite of tools for anyone who wants to monitor the heart rate. 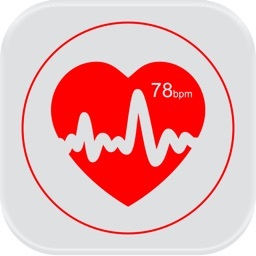 * Integration of Apple's 'Health' app. * Ability to create an account (optional) to synchronize data between multiple devices and backup your measures. 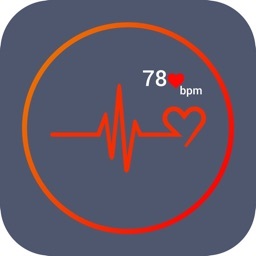 * Measure your heart rate: Place your index finger on the iPhone's camera and our advanced algorithm accurately calculates your heart rate. 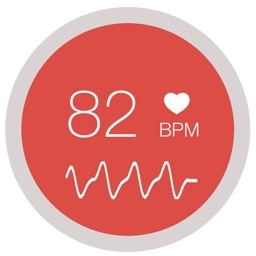 * Graph in real time: a real-time chart will show you every heartbeat, similar to pulse oximeters used in hospitals. * Tag the measure: associate a Tag to each measure. Ability to add unlimited personal Tag. 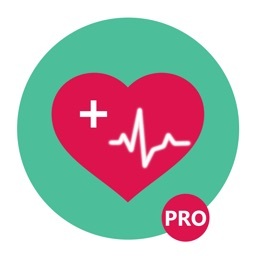 * Discover the Heart Rate Zones: based on your rate at rest, the maximum frequency and age we calculate the HR Zones. After each measurement, an indicator signal in which zone you are. This is absolutely important for those who train, want lose weight or want keep the beat under control. In the information panel is available a detailed explanation of the HR Zones. * Statistics: view statistics in bar graph or a common chart. Filter statistics by the measure's Tag. 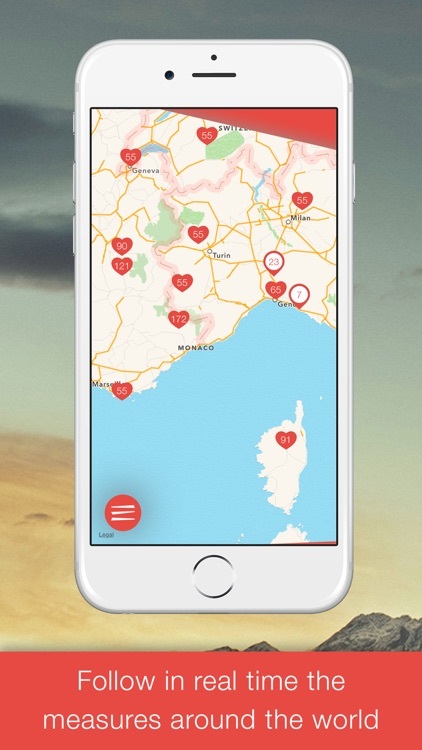 * Map mode: Displays real-time measurements made around the world in order to see the worldwide trending. 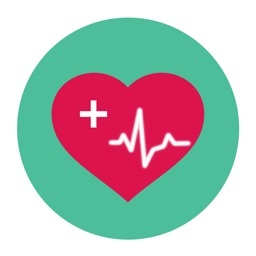 The heartbeat at rest changes from person to person depending on age and level of training. Who makes sport regularly or an athlete will have a value of the beat at rest less than those who lead a sedentary lifestyle. Are you curious to know if your fitness has improved? Measure your pulse regularly and monitors the progress of your resting heart rate. NOTE: Be sure to completely cover the lens of the camera and flash with your finger. Press gently because too much pressure reduces circulation in the finger and complicates detection. Ensure that your fingers are not cold. 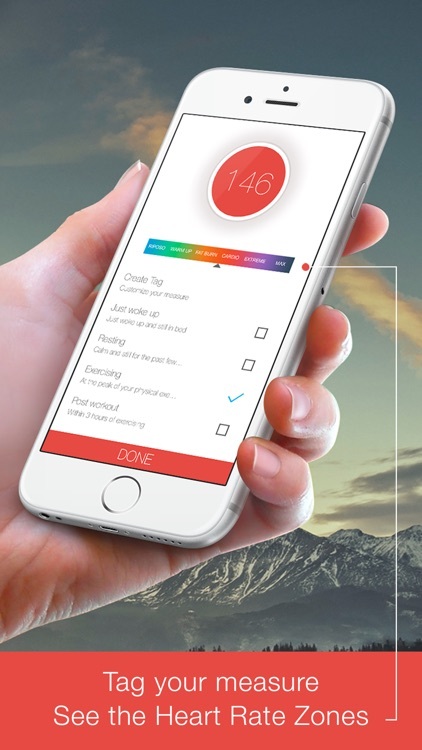 This application is designed only for fun or for training!